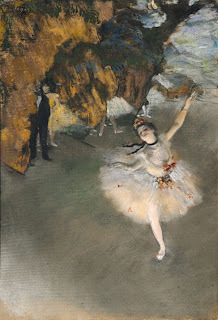 Very Soon I will be able to Dance again! This week I am having a Hip Replacement Surgery and will be out of commission this next month and enjoying (ha) Rehab! Thanks to all of my Friends and Followers who have already sent me well wishes for a speedy Recovery! 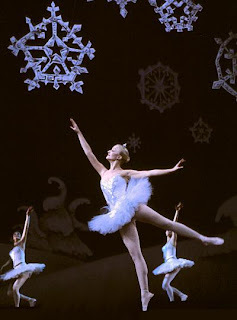 The Exciting News first, is that I will have a Twelve Days of Holidays Giveaway Event! You will hardly believe how many Unique and very Special Gifts will be offered! Many friends and Sponsors have Giveaways for you that are quite varied. Come and Follow Art by Karena so that you will get first news of this Extravaganza! 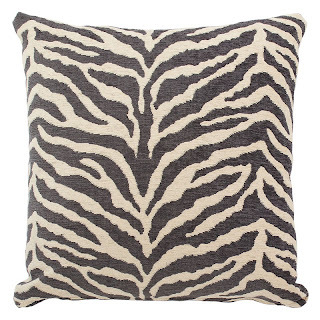 The Winner of Two Dezigner Pillows from Pillows by Dezign is Amy of the blog Goodies and Besties! Congratulations to Amy! Thank you to all who visited and entered this great giveaway. Not to worry though, the Holidays will bring many Wonderful Surprises! I am so grateful to Everyone I have met through this Wonderful world of Blogging!! 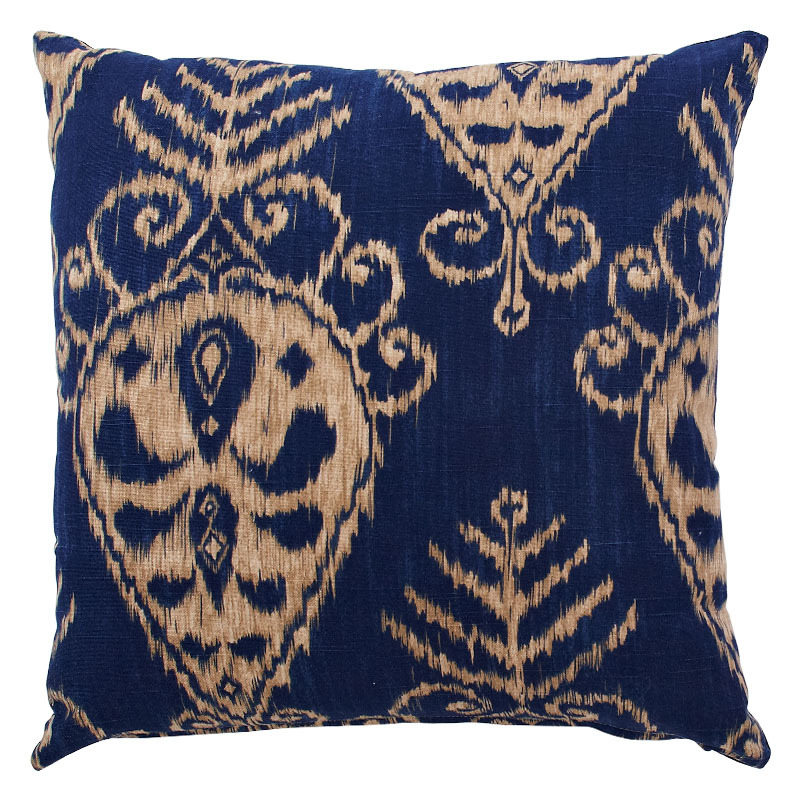 DECORATE AFFORDABLY with Designer Fabric Pillows. Pillows by Dezign has Gorgeous decorative pillows with the average price being only $59 including the down/feather blend form. Their website is very user friendly, secure, and extremely easy to navigate. ALL of their pillows are sewn in the United States, and all of the fabrics come from respected mills throughout the Interior Design Community. 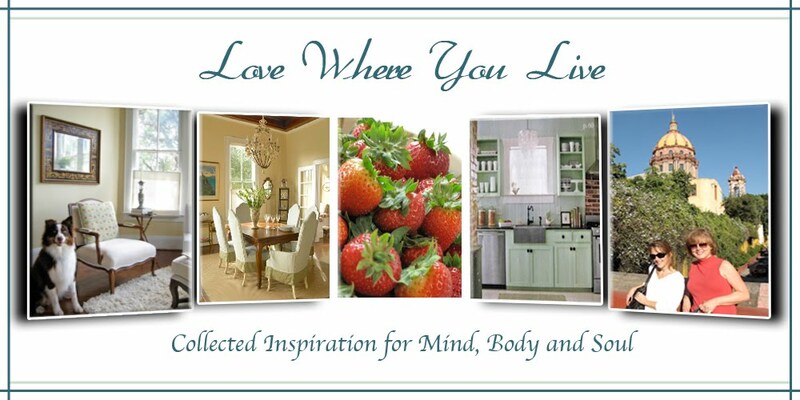 Their goal is to provide superior customer service, build personal relationships with you, make your experiences with them delightful, and to help you find your personal sense of style in home décor! 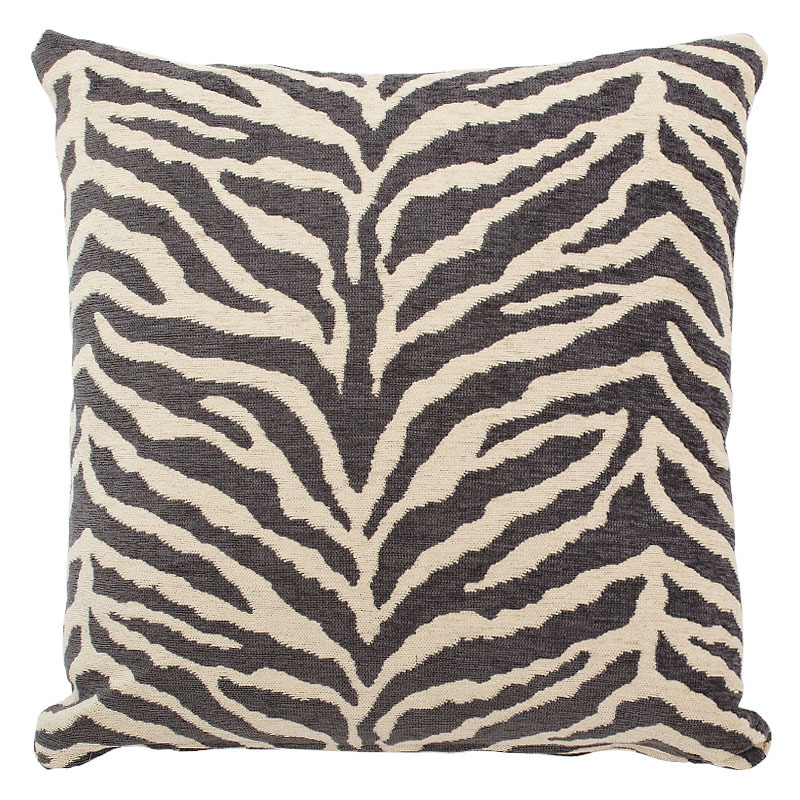 You can also order custom pillows from many of the Designer Fabric Houses. How great is that! Calling all Designers! Decorative Throw pillows work anywhere in your home. Chairs, sofas, window seat, bedroom. 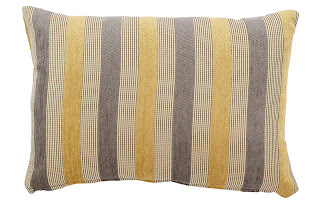 The Bed Pillow Perfect for the Designer look in the bedroom! Fabric has always been Marian's passion starting with making her own clothes at age 11. 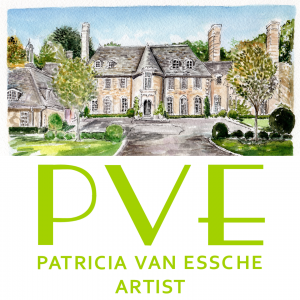 She’s an artist, an interior decorator, and has even created beautiful stained glass windows and lamps. Despite the other interests she was always drawn back to fabrics. "Fabrics bring the interest and depth in to a room with color and overall design." 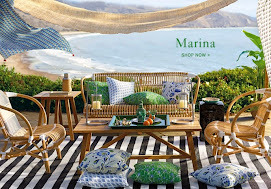 With that Marian convinced her son Brian to join her in creating Pillows by Dezign. Click on the Blog tab as well for more inspiration. Changing out your pillows INSTANTLY transforms any room! Any Season! 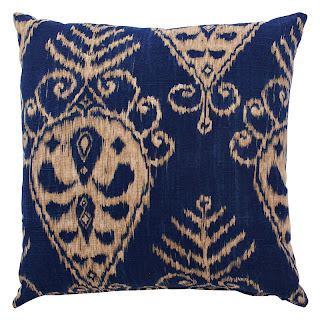 They generously sent me this Blue and Tan Ikat pattern Throw Pillow to Review and I can tell you the pillows are very high quality. Extremely comfortable. The Down/ feather fill inserts are wonderful!! Thank You!! 2) You MUST Like Pillows by Dezign on Facebook! 4) For an additional Entry let me know that you are a follower of Art by Karena or become one! 5) Additional Entry simply Post about this Giveaway on your site! That is 5 chances to Win! Comment separately because I use Random.org to choose the winner! This Giveaway is open to Anyone. Just no anonymous comments Please. The winner will be Chosen at Midnight EST on Sunday October 23rd and announced the following day. Spread the word!! Jennette from Everton Terrace sent me a most beautiful necklace with a pearl and stamped initialed disk. I asked for J as it is for my daughter. Be sure to visit Jeanette and her fabulous Etsy Shop! Thank you so much to my Followers, Friends, and Sponsors. Your Encouragement and Support mean the World to me! 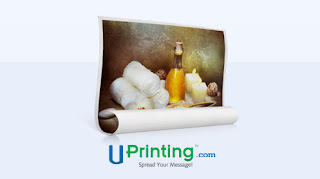 UPrinting is an online printing service which allows buyers to customize everything from business cards, postcards, menus to banners. 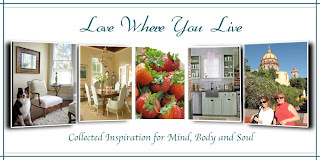 Visit their site to see the amazing array of products they offer. Marketing yourself and your business has never been easier! They have offered 16 X 20 Rolled Custom Canvas Print with a 2 inch border or without a border to one winner! This is a very exciting way to commemorate a loved one, a special event, a special trip on a Canvas Printing. The ideas are endless! 2) Tell me what kind of image you might use on the canvas if you are the winner. 3) Post about this giveaway on your site!! Spread the love! This giveaway is limited to US Citizens only, ages 18 and above. The winner will be chosen via Random.org on Wednesday October 12th at Midnight EST, so enter each reply separately. More exciting Giveaways to come!! I appreciate you more than you can imagine! This canvas printing giveaway is sponsored by UPrinting, no monetary compensation was given for hosting.